Calgary has four distinct seasons. 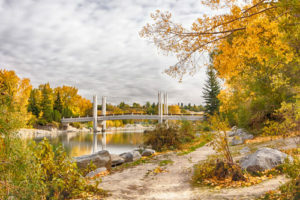 What season is the best time of year to sell your Calgary house? 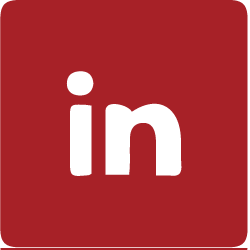 We are asked on occasion what is the best time to sell your house in Calgary. Like many questions in real estate, there is no simple answer. The Calgary real estate market is always changing direction. Sale prices go up; sale prices go down. The number of sales go up; the number of sales go down. Today it is a buyer’s market; next month it is a seller’s market. In Calgary, the combination of your motivation and the current and expected real estate market conditions will be the most important factors to answer the question of when is the best time to sell your house. Is there the perfect time of year to sell a Calgary home? Motivated buyers will tackle cold and snow to find the perfect Calgary home. Sometimes it seems that the real estate market in Calgary changes as quickly as the weather. Let’s also mention that the weather can also influence the real estate market. Who goes out to view homes in -20C? Well, motivated buyers will definitely plough through snow just to do that. Spring is historically where most transaction in real estate takes place. However, if you decide to sell in spring, it often also means you will have more competition. 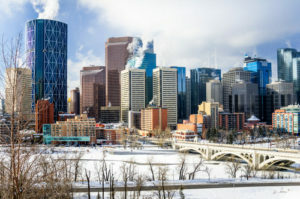 Selling your home in winter in Calgary? As mentioned, motivated buyers will still look at homes in the cold winter weather. Your house may look nicer during the holidays and that could result in more money for your home. Winter may also generate less competition with fewer leads and showings, but provide you with better qualified and more motivated buyers. Another very important factor in timing is the economic outlook. There may be an economic downturn in spring and a positive economic outlook in winter. Summer and fall can also be a great time to sell your home – the time of year shouldn’t be the most important factor when it comes to determining when to sell your home. The more significant question to ask yourself when you think of selling your house is: what is your motivation to sell the house? Are you downsizing? Are you relocating? Are you expecting triplets? Did someone in the family fall ill? Did you lose your job? Or do you just want a change? Thinking and talking about your motivation to sell is often a much more important question to ask than what the best time of the year to sell your house would be. If you are thinking of selling your home, a short chat over coffee with us will most help you to come to a good decision. The talk will help you look at the pros and cons of selling, giving you a good overview that will help you make the best decision: sell now, sell later, or not sell at all. Give us a call any time to ask questions, discuss the current market or discuss the current market value of your home. No obligation and the coffee is on us.